The lumbar spine is a complex structure composed of bones, intervertebral discs, and many joints in the lower back region. Any one of these structures can be a source of pain, and it is often difficult for healthcare professionals to correctly localize from where the pain is originating. The sacroiliac (S-I) joints can also cause low back pain, and they are often overlooked when the S-I pain is attributed to spinal pain. We at NSI are trained to undergo the difficult task of localizing exactly where your pain is coming from, and subsequently giving you options for the treatment of that pain. Some of the treatments are intermixed with the diagnostic tools, such as facet blocks or medial branch blocks, and if they provide a positive result, no matter how temporary, then we can provide a treatment plan to confidently treat your pain. 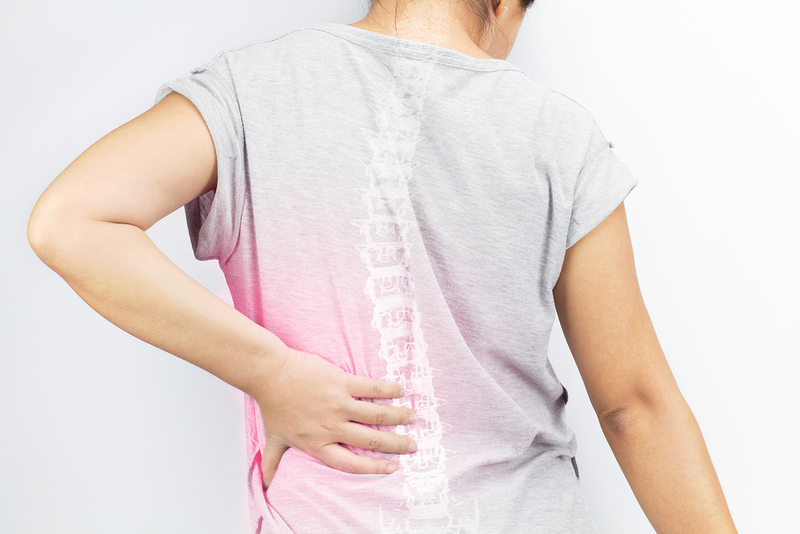 A few of the nonsurgical treatments of back pain include bracing, radiofrequency ablation, stem cell therapy, platelet rich plasma (PRP) therapy, while surgical options include minimally invasive decompression with or without fusion. We understand that your pain is a complex issue, and we want the opportunity to simplify it for you, through appropriate diagnosis and treatment. Contact us for a FREE MRI review!